Emergency Rave is an homage to those who lost their lives in the mass shooting at Pulse Nightclub in Orlando, FL, June 12, 2016. The work questions LGBTQ freedom through the interaction of dancers, light and music on the dance floor. At times, dancers will solicit audience members to dance with them. At others, they will fall, or arrest their performance in reference and in memorial to the halted motion of club attendees at Pulse. 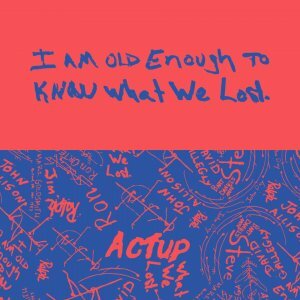 This special performance will feature students from the Dance Department of U-M’s School of Music, Theatre & Dance with Detroit-based DJ Nandi Comer from Seraphine Collective. This is a public program for the exhibition Have We Met? Dialogues on Memory and Desire on view at Stamps Gallery from September 21 - November 18, 2018. It is part of the symposium, Talking About a Revolution: Art, Design and the Institution organized by Stamps Gallery. 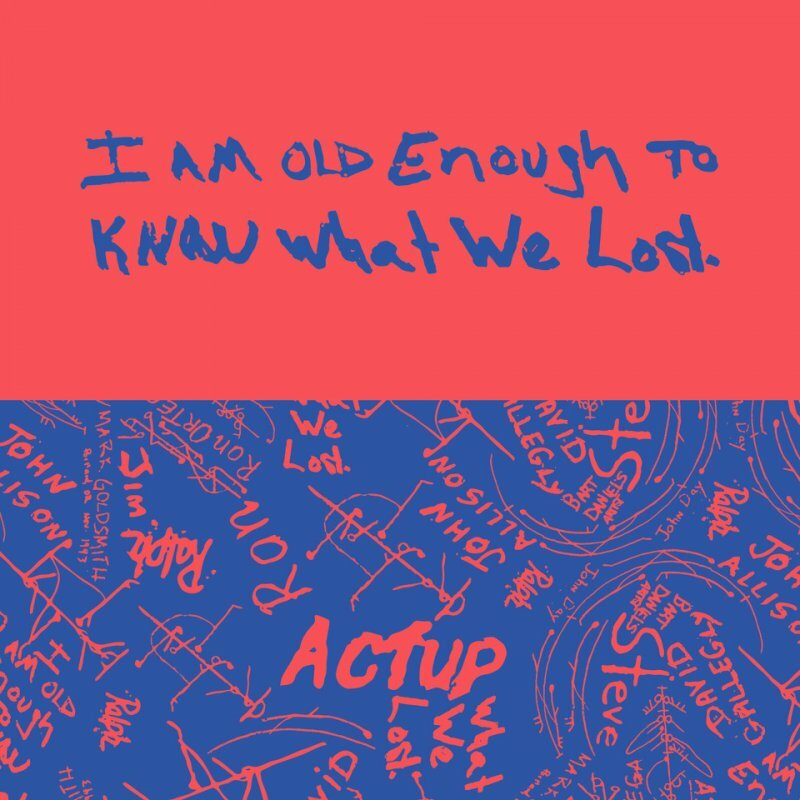 Image Credit: Detail of Brendan Fernandes, I am old enough to know what we lost, 2018, vinyl.